Mobility is key to living in a multi-story residence. Whether your needs are ease in movement of family members and guests or moving packages, a home elevator is a perfect fit. With the active lifestyles we live, no one wants to be limited by a flight or two of stairs. At Gulfside Elevator, we can assist you in the selection of the perfect elevator to meet your needs. Not only do we have a variety of elevator designs, but our elevators are custom built for your personal requirements while being competitively priced. The time to consider an elevator in a new construction environment is at the beginning. 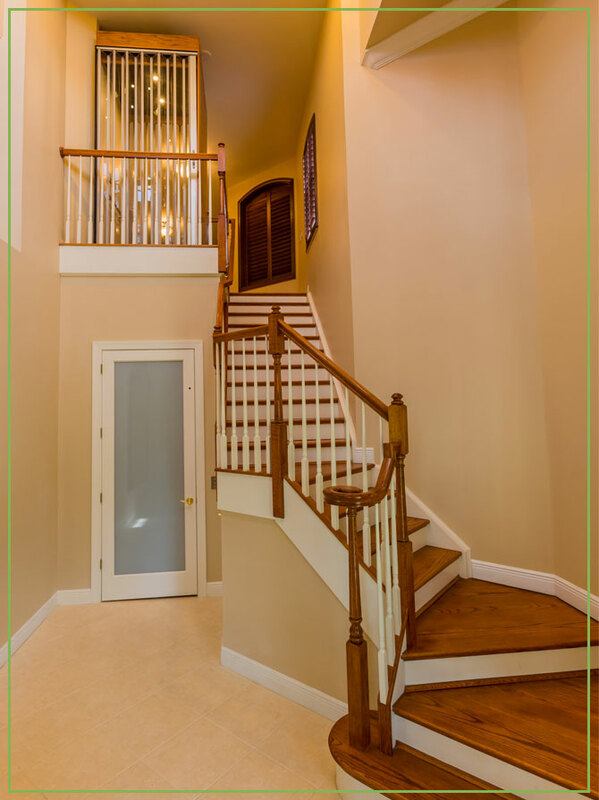 Your architect or general contractor can help you design the flow of your home so that your elevator can be an integral design feature, matching your current and future needs to the layout of your new home. At Gulfside Elevator, we work with contractors and architects every day to provide the best in elevating solutions. Gulfside Elevator is proud to have provided many solutions in existing residences, whether single family homes, coach homes or other multistory environments. We are happy to provide a free estimate for a home elevator. We can also work with your general contractor or architect to find the solution that best fits your needs. At Gulfside Elevator, we offer options that meet your application in the best way possible. Things to consider include whether your home was designed for a future elevator. If so, we can convert the space to house your new elevator. If not, we can work with a general contractor to design a new hoist-way, placing your new elevator anywhere you would like or by using a free-standing vacuum elevator. Other choices include wheelchair lifts and stairlifts. Whatever, choice you make, you can be sure that Gulfside Elevator can make adding an elevator a smart choice.